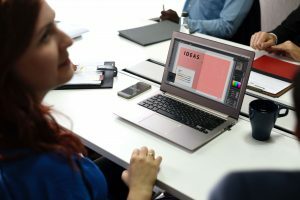 Content marketing is an extremely important part of Digital Marketing; without it, there would be no way for businesses to interact with clients online or for readers to keep up to date with that business. Content is like the fire that sparks a firework; if there’s no fire to light the firework, it’s just a boring unlit package of potential. But, with the fire – with content – the firework sparks and it spreads sprinkles of joy across the sky. It brings imagination, art and wonder to our world. Which is what content marketing does for the online world. Blow a little smoke (irrelevant content) over your copy and the online sky stays the same, but covers your content with a cloudy ash, masking the good content. 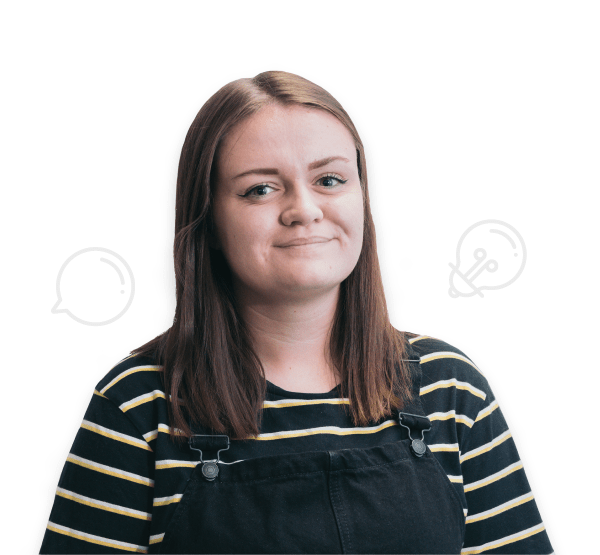 Get the sweet spot of quality content that is relevant and not overwhelming and you’ll see as the sparks fly, bringing more and more viewers to your content, colouring in the dark online sky and expanding the fire that grows in the minds of the readers. How do you create relevant content that gets noticed? How does your content not only bring fire to the online sky but also go beyond that and create exciting fireworks that bring to life the five senses that each reader has? You want to write content that floods readers with scents, sounds, visuals, emotions and textures. Like a firework. You want to make the reader anticipates the read, wanting to get to the end so that they can retain every last spark. All the while, also want to take time so that the feeling of goosebumps on a cold fireworks night, that rush, can last. You want to leave them with the smell of smoke still lingering in their minds. This is what you can create with words. And this is what you can do with relevant content because relevancy gives off a sense of the ‘now’, a feeling of safeness and comfort in a blanket of exploding words. Something that brings a sense of familiarity and something that they already know a little about is what will capture their imagination. Take a look at what is trending now, what is the public talking about? You can do this by searching for forums related to your line of business or looking at trending Twitter hashtags. Additionally, you can check out websites like Buzzsumo, a place that brings trending topics together on one page; perfect for finding relevant content to write. Buzzsumo is a brilliant site for creating content that’s perfectly fitting with your business, reliable and relevant in that time period. 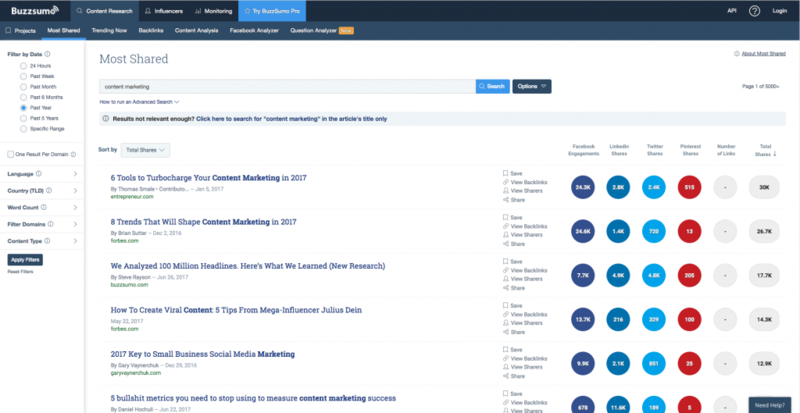 As shown in the screen grab, Buzzsumo has many features that you can use to create relevant topics to write about. There’s the ‘Trending’ section, the ‘Most shared’ section, where you can search for your businesses topic. Once you’ve searched for the topic desired it’ll give you a list of the most shared content on Social Media channels. Not only this, but it also gives you how many people have shared the content, a link to that piece of content (which you can grab inspiration from) and there are filtered dates that you can set. It pretty much does all the researching for you. With this in mind, try not to get dragged into only using buzzsumo, you’ll require carrying out research yourself to get the most out of your content. Right now, we have a number of national celebrations that can help create ideas on content. Another firey example of a great piece of relevant copy is Business Insider UK’s blog ‘How do fireworks work‘. Although it’s not specifically to do with the 5th of November, it was posted in June right before the 4th of July. Which is another national holiday where people celebrate using fireworks, so the concept is the same. 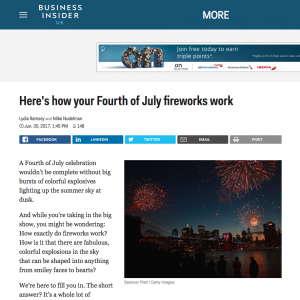 The Business Insider UK hasn’t got much to do with fireworks, so how is their post relevant? Their blogs are full of ‘insider’ information, so writing about how relevant topics/products work is relevant to them. Especially because their target audience is people who want to learn about a variety of interesting topics, which moves us on to our next point, writing to your TA/TM. Mind-map or list your thoughts on topics your target audience might enjoy reading about. Once you’ve got a decent amount, continue further research into your target Audience and pick out the topics that are no longer applicable. To give you an idea of the type of topics you’ll want to consider, keep in mind that your business and whatever it does, is there to solve a problem your customer has. Whether that’s for a skincare company, who are selling a skin-revival kit, or a Digital Marketing company – like us – who are bringing solutions to increasing clients conversion rates. No matter what your business offers, in order for your content to be successful it needs to help solve a problem for the readers, just as your brand does overall. And this solution should be catered to your determined target market. The way you write your content should also be thought about to create this bold delivery that’s specific to your target audience. For example, the tone you write in should resemble the tone your TA has. 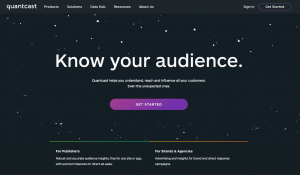 Quantcast – a free tool to provide accurate and reliable insights into your audience across 100 million web & mobile locations. Google trends – gives you data on where your target market is located. Google analytics – provides analysis of users, customer behaviours, locations and conversion rates. 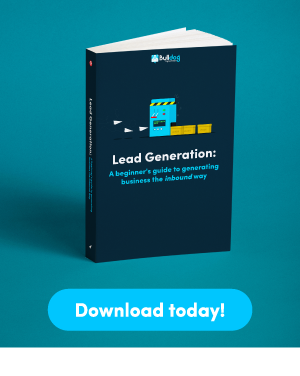 Along with your relevant content that’s customised to interest your target audience, it’s just as important to deliver your copy in a jaw-dropping way. This is because great content sometimes just isn’t enough, people need to be able to automatically know whether it’s worth reading your copy or not. They do this they by, quite literally, judging your virtual book by its cover. Don’t get this wrong by thinking we’re talking exclusively about imagery and graphics though. While these are the main contributing factors into making eye-catching content, to make your copy nicer to read, your posts layout should be simple and gentle on the eye. You can see a great example of relevant content and bold visuals in the screen grab. Boden has crafted a simple yet effective design with your fun and relevant content. ‘Start your week with a whizz, bang, wallop’ is a great header for this campaign because it’s precise, to the point, relevant and fun. Boden has mastered their header here because it makes the reader read on, without hesitation. People read things differently if it’s accompanied by an image or graphic. According to Brainrules.net vision is the most important sense when remembering information. This is because our brains love a stunning image to latch onto to help us retain information. Only 10% of information that we hear is remembered, compared to 65% of that same information if it includes some type of imagery. Just imagine how much of your content the reader would remember if it was within or next to a stunning infographic. It’s worth noting that our brains pay much more attention to emotions, threats and things that excite us. So, making content with exceptionally beautiful infographics and encapturing text will get your readers encased in the enthralling display of content. Obviously, fireworks night is a celebration that many partake in. We wouldn’t let this opportunity to get people involved in our blogs pass us by, and neither should you. Every important celebration is relevant content waiting to be written and read. However, this doesn’t mean you should use holidays for this purpose only because then it becomes irrelevant to people. Adding a clear and simple Call-to-action at the end of your content gives the copy a purpose, a reason. CTA’s are important because they direct users to the desired step, which in turn is what will increase conversion rates and user interaction. CTA’s should aim to stand out, be bold, strong and clear in order for it to enhance engagement and help achieve business goals. 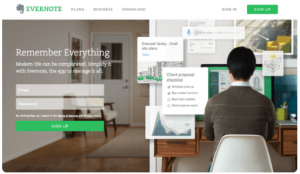 Just like Evernote’s CTA to sign up, you want to create a compelling case for the user to carry out the required action. Evernote has done this perfectly with a clean design and easy to read, short and snappy content. Making relevant content meaningful also brings value, authenticity, believability and a feel of personalisation. All of these factors smashed together to bring the colour, the brightness, the explosion and hopefully the fire to a piece of content are what gets views to your post. Besides, writing relevant content will be much more interesting and exciting for you to write too! Are you convinced yet? Give it a try on your next piece of content and let us know how it went in the comments below. Let’s start our own relevant content firework that’s impressive enough to light up the entire online sky. Oh and Remember Remember, Relevant Content gets veiws!